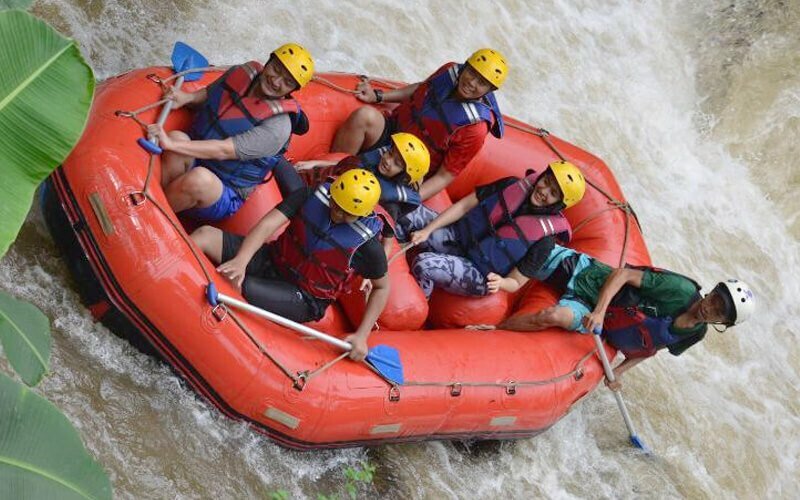 Not only located within easy reach of various places of interests for your adventure, but staying at Alun Alun Gumati Resort will also give you a pleasant stay. Alun Alun Gumati Resort is highly recommended for backpackers who want to get an affordable stay yet comfortable at the same time. 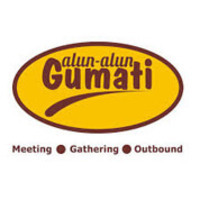 Whether you are planning an event or other special occasions, Alun Alun Gumati Resort is a great choice for you with a large and well-equipped function room to suit your requirements. This hotel is the perfect choice for couples seeking a romantic getaway or a honeymoon retreat. Enjoy the most memorable nights with your loved one by staying at Alun Alun Gumati Resort. Alun Alun Gumati Resort is the splendid choice for you who are seeking a luxurious treat for your holiday. Get pampered with the most excellent services and make your holiday memorable by staying here. Spa treatment is one of the main features of the hotel. Pamper yourself with the relaxing treatment that rejuvenates you. From business event to corporate gathering, Alun Alun Gumati Resort provides complete services and facilities that you and your colleagues need.